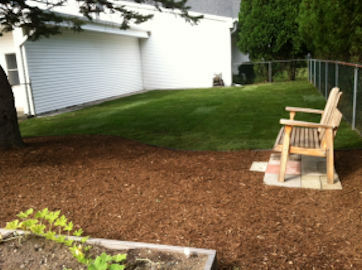 Sprigs & Twigs offers complete, customized lawn care programs throughout Norwich Connecticut. 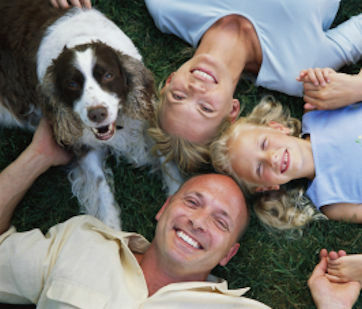 Our lawn care programs are specifically designed for the needs of each property. During the spring and the fall, many of our Norwich CT customers use our leaf cleanup services to have the leaves and sticks removed from their lawns and gardens. We can either remove the leaves and debris from the property or blow them into adjacent woodlands. 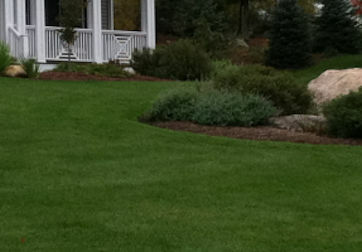 In the fall, we also do a final lawn mowing for the season as part of our leaf removal service. 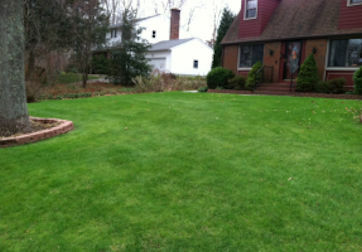 Contact Sprigs & Twigs today to discuss the lawn care needs of your Norwich CT property!